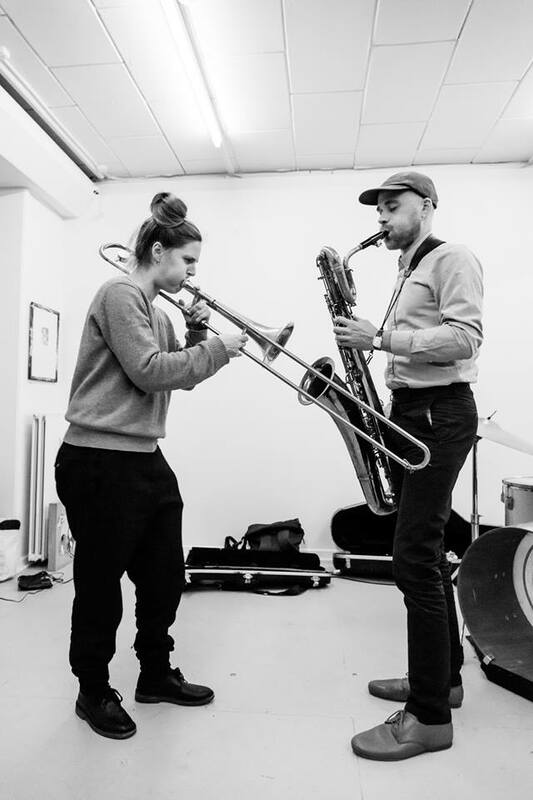 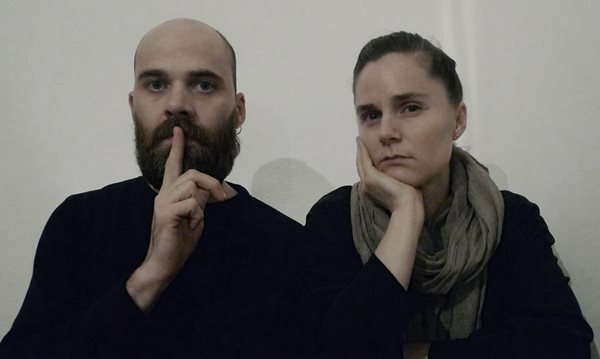 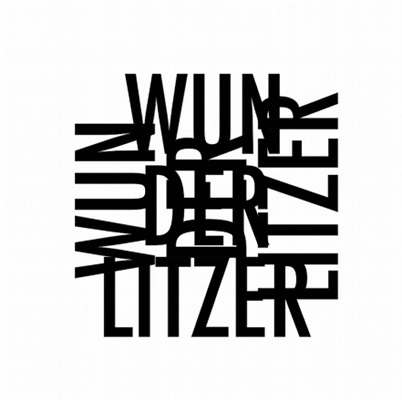 “Wunderlitzer is a radical sonic super-imposition process, conducted since 2004 by Michael Sellam, Benoît Durandin and Christophe Degoutin, between the fields of music, sound, noise and art. 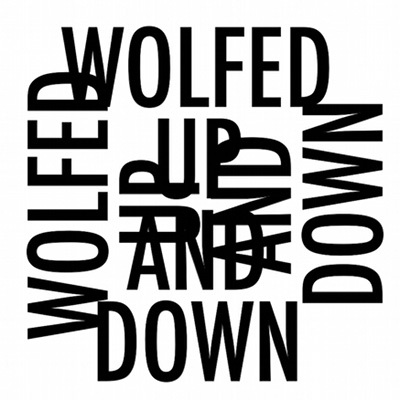 “Wolfed up and down”, their debut album, sees them construct a giant jukebox, whose component sound materials are drawn from six decades of recorded amplified music (1950-2010). 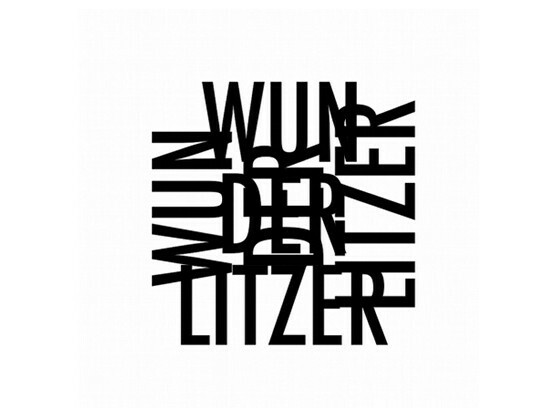 The Wunderlitzer method consists of superimposing all the tracks from a cd, creating a soundblock as a result, then heading towards pure noise, mixing together different soundblocks obtained from the same process. 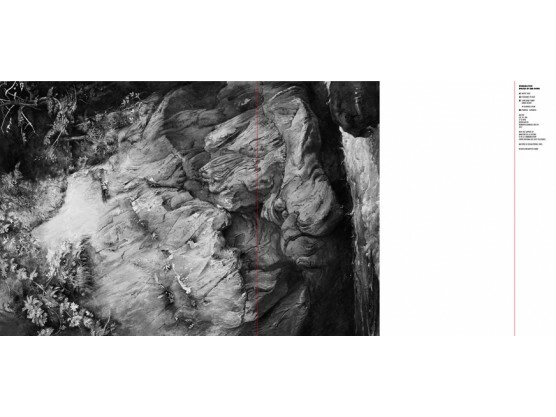 Within the ensuing maelstrom, strains of the original textures remain discernible without being entirely recognisable. 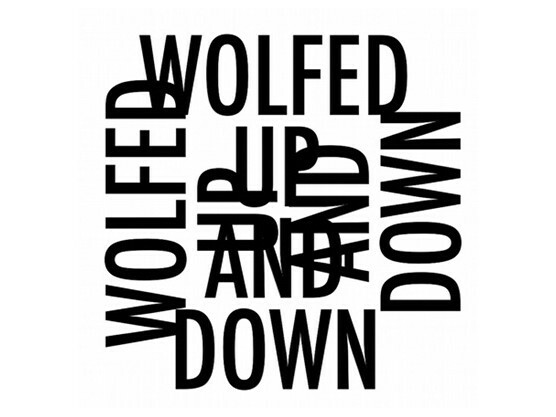 2x12” white vinyl LPs housed in silkscreened cardboard inner sleeves and fold out art print, housed in silkscreened plastic jacket, strictly limited to 300 hand-numbered copies.